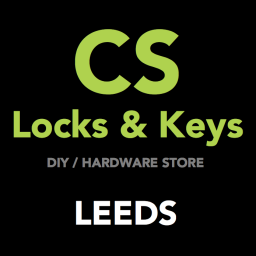 Locksmith / Lock Fitter & Key Cutting in Leeds Here at CS Locks & Keys we pride ourselves in being if not the best, at least one of the best for value Lock Fitters & Key Cutters in Leeds. We are a family run business and we appreciate that the most important thing when looking for a Lock Fitter or Key Cutting Service (or anything else for that matter) is the cost! Expensive doesn't always mean better quality, we have searched the web and gathered quotes from the 'Big Guys' and what they are charging for the exact same products as us is absolutely astonishing. 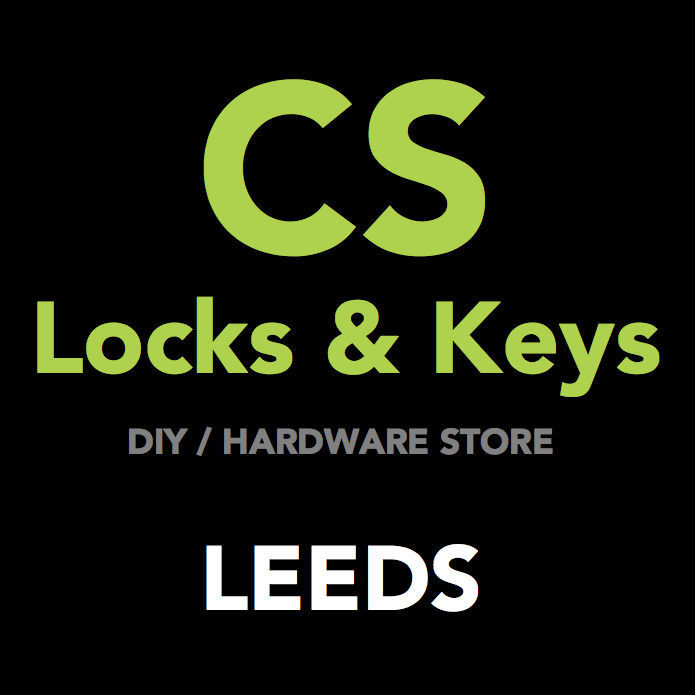 Our Aim is to provide Lock Fitting and Key Cutting in Leeds at the best price possible, so you can hang on to your hard earned money for that little bit longer, without giving it all to the corporate giants. We have two Key Cutting Centres located in Leeds. Our main store is in Hunslet, Leeds which has been trading 28 years! Our other store is located in Pudsey, Leeds. If you can't make it to one of our Key Cutting Centres, then don't worry! We will come to your home, office or work in our fully kitted out Mobile Key Cutting Van at NO extra cost. We can cut, copy, duplicate pretty much any key. 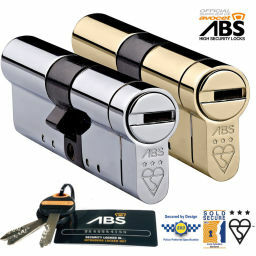 We can also Fit, Supply & Install most Locks. We will always recommend Anti-Snap such as ABS or ULTION as they are simply the best in the business.